Does your dog have a serious case of the WOOFS? 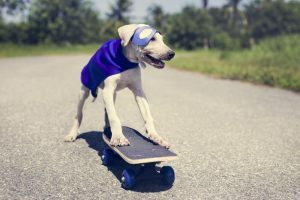 Are your neighbours avoiding eye-contact with you because they made a few complaints to the council about your dog barking? Not to fear, we’ll look at how to prevent your dog from problematic barking. The first and most important aspect when talking about dogs, who continuously bark the sunshine hours away, is nine times out of 10 their owners have NO idea about the issue. 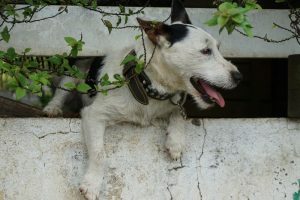 It is only when a neighbour finally plucks up the courage to bring up the subject, or even worst, the council comes knocking with a nuisance dog order. OUCH! So you’ve now discovered that your innocent and beautiful boy (or girl) is barking up a storm when you’re not at home. What do you do? Assess how bad the issue is, in other words pretend to go out, park around the corner and listen to your dog barking. 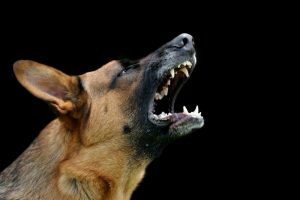 When is your dog barking? As soon as you leave or only when your car is gone? When another dog starts barking? At the school kids walking down the path? Or just because they like the sound of their own voice? Speak with your neighbours. Opening up this channel of conversation is very important. They are the best people to let you know the exact times and possible reasons why your dog is barking. Plus; if they see you are being pro-active about the issue they will be more likely to talk to you, and not complain to the authorities. 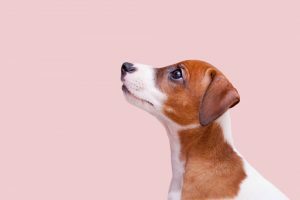 Once you determine what you think could be triggering your dog to bark, you can now attempt to fix the issue. Dogs that bark when you leave the home can be suffering from separation anxiety. Barking in this case is an attempt to call you back. 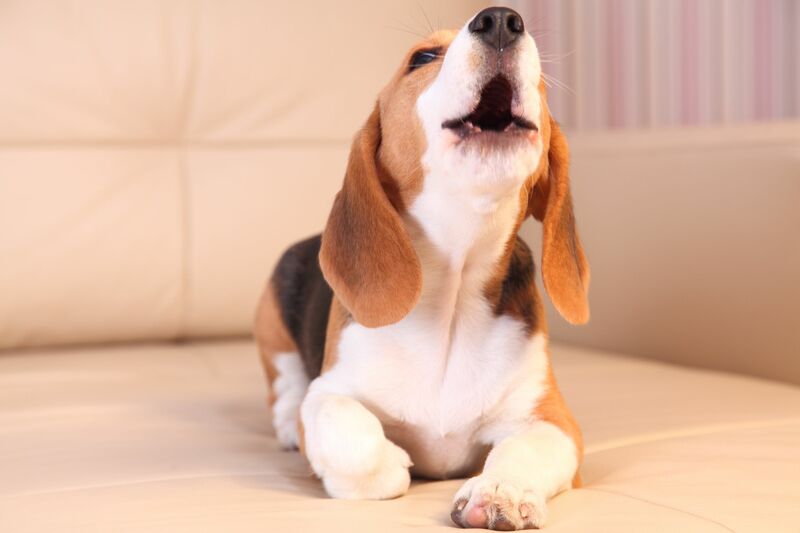 The barks can be continuous and even turn into howling at times, followed by whimpering and distress. Dogs who suffer from separation anxiety do not like to be left alone and will usually always be your shadow during the times you are home. For dogs suffering from this, professional advice is needed from a dog trainer. They can assess how bad the anxiety is and put your dog on the correct behaviour management program. Some dogs with separation anxiety will show the stress the second you pick your keys or your handbag up. Look for anxiety symptoms and chat with the experts. If your dog is barking at stimuli (like cars, the garbage truck or another dog) you will need to ensure your dog is kept occupied and is not concerned about the world outside the fence. Exercise is important. Take your dog for a walk before you leave for work. You can also hire citronella spray collars which spray a scent into your dog nose every time they bark. However, it is only advisable to use this in conjunction with dog training and exercise. Stubborn dogs will bark even with these collars on. Enriching their outside environment, increasing their exercise and training, alongside controlling their barking is essential.